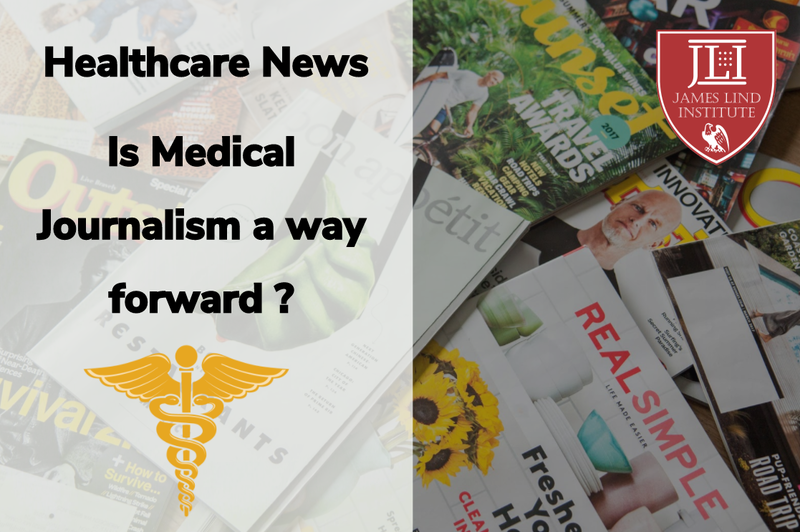 Journalism is a way we receive information about diverse subjects and can be political, environmental or cultural or current affairs however when we dig deeper into our newspaper, electronic media and see information related to healthcare we are actually dealing with Medical Journalism. Overview on Scientific writing and Medical Journalism Scientific writers and medical journalists play an essential role in engaging the public with science, healthcare news, health economic awareness, medical updates, delivering the work of researchers from the laboratory to the public domain and much more in the Life Sciences and Healthcare organizations. Online Medical Journalism Training :- The reporting media have a vital role in sustaining medical literacy, and many surveys have proved the extent to which the public depends on them for information about technological advances in healthcare. Online Courses in Scientific Writingand Medical Journalism:The scientific writing and medical journalism PG. 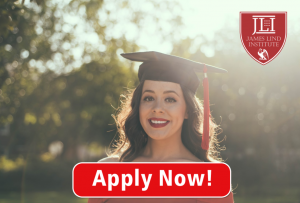 Diploma programs intend to produce the next generation of script writers who will support the general public appreciate more and more difficult issues of nature, technology, science, medicine and health, and their associations with research and civic policy. Medical Writing a Promising Career Prospect!